For Sentimental Sunday, I thought I would share with you an essay my youngest son, a 9th grader, wrote. She felt fear, loneliness, and despair. She wanted to go home. She wanted her momma and her daddy. But she wouldn’t cry when they came for a visit. She knew that would only make them cry too. So she carried her sadness inside, never letting it show. It was for her own good anyway, even if she couldn’t understand it. No more speaking her native tongue. No more attending stomp dances. No more living the Cherokee culture. Now it was English only and punishment for using any other language. Now it was Christianity only because they had to save her soul. Now it was the white way only and nothing but assimilation into their world was acceptable. “Kill the Indian and save the child“ was their philosophy. They gave her a new dress. As if that made up for all the things they took away from her. But she did what she was told. She learned their language and she learned their religion and she learned their white ways. She forgot her language and she forgot her religion and she forgot the ways of her people. 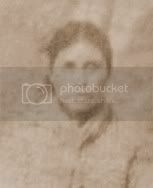 By killing the Indian in her, they killed the Indian in every child, grandchild and great grandchild she would ever have. 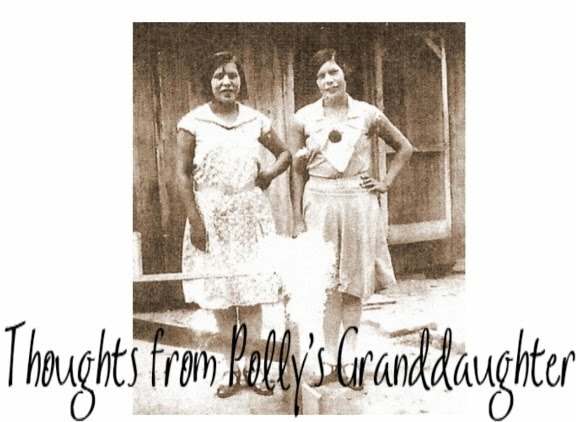 Cultural genocide, the legacy of the Indian boarding school, was my grandma’s experience fifty years ago. She now feels anger, resentment and sadness. And she still wants to go home.